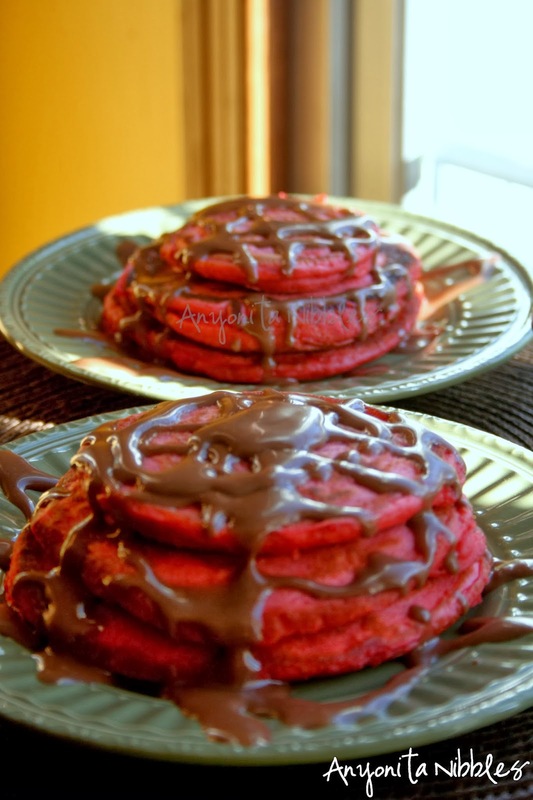 Serve up these delectable Red Velvet pancakes for an extra-sweet Valentine's Day treat! They're slathered with Nutella cream cheese sauce for a double hit of chocolate. This isn't your typical breakfast. It's basically cake with double the chocolate. And it is so delicious and it's guaranteed to get you and your Valentine's day off to a great start. 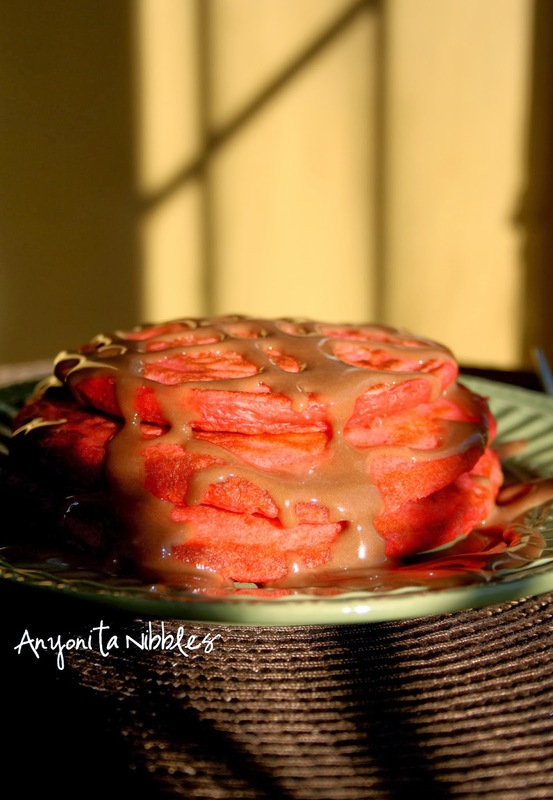 Red Velvet cake is a dessert staple in the south in America and with this recipe, you can enjoy it first thing in the morning without too much of the guilt. I've ditched the traditional maple syrup that usually adorns American pancakes and whipped up a Nutella and cream cheese sauce instead. These made-from-scratch pancakes are fluffy and won't disappoint. Serve them warm with lashings of the Nutella sauce. You could even try them with toasted hazelnuts or sprinkles scattered over the top. 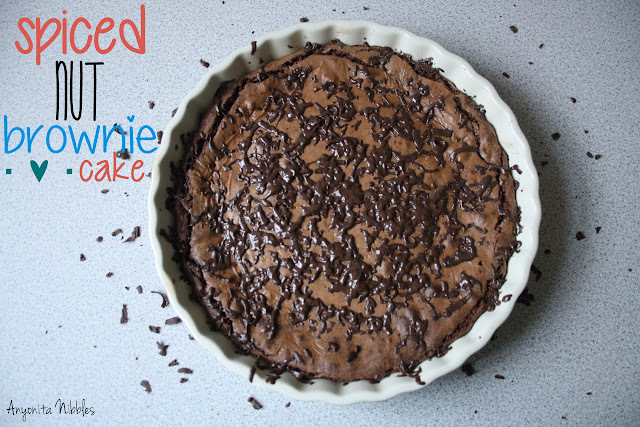 Throw chocolate chips into the batter or serve them with whipped cream. They can be customized in dozens of delicious ways so you can really make them your own. 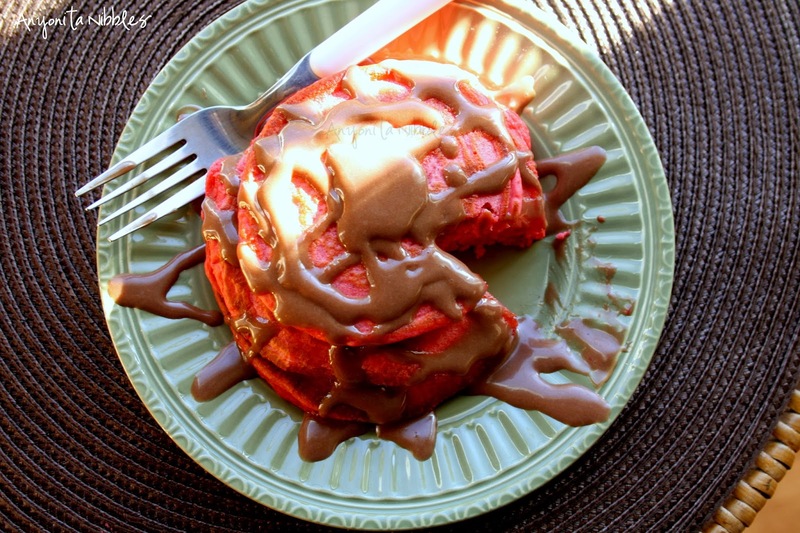 Stay connected with me on Pinterest for more great breakfast recipes! *I used gluten free bread flour, but you can use any type of flour you have on hand. If you use self-rising flour, omit the baking powder. Whisk the egg, milk and oil in a separate jug. Add the wet ingredients to the dry ingredients and stir to combine. The mix will be lumpy. Heat a pan until hot. Toss in a slice of butter and pour in some of the pancake mix until the desired size size is reached. Flip the pancake when the surface is nearly completely covered in bubbles. Stir together the cream cheese, Nutella, sugar and vanilla. Add the milk, little by little, while stirring to form a glaze. If you would like a thick glaze, use less milk. Want it thinner? Use more milk. You had me at Nutella and cream cheese! These look delicious! Thank you for the pin, Paula! :) These were tasty! Nutella and cream cheese, who knew!?!? Must give it a go! Here in the UK, Cadbury & Philadelphia Cream Cheese produce a chocolate cream cheese that is so amazing and addictive! I thought if it could work with Cadbury, it can work with Nutella, too! It's is SOOOOOOOOOO good! These are so fun! 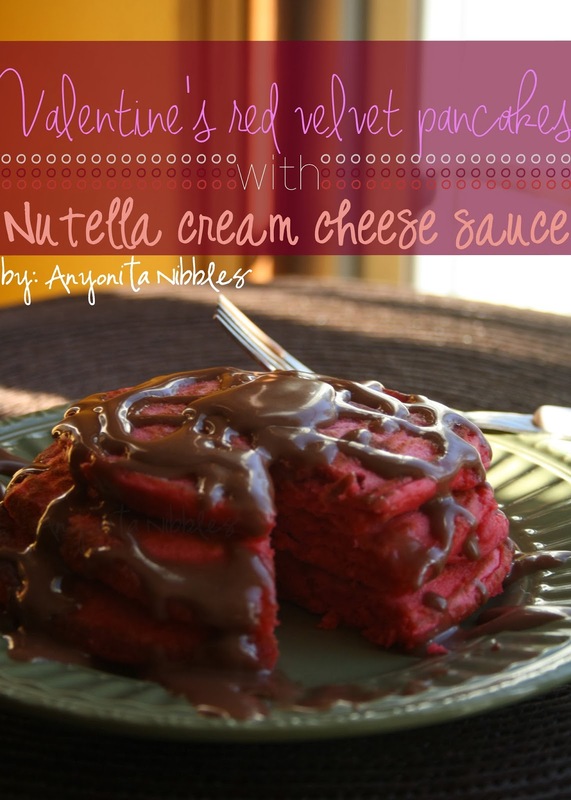 My daughter would love the Nutella cream cheese sauce. Thank you for sharing at Simple Supper Tuesday. Now Anyonita, can you make sure my husband serves these to me in bed on Valentine's Day! Wow! These look rich and wonderful! Thanks for sharing! Yes, they are certainly rich! 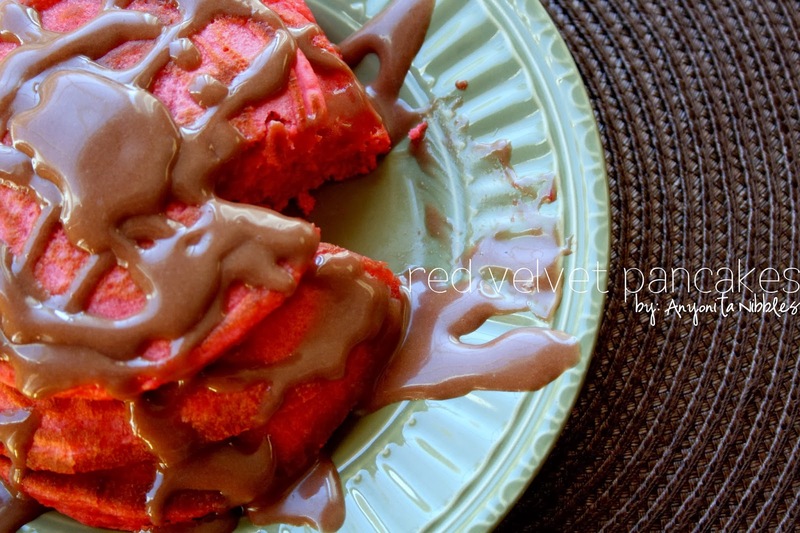 Certainly not for the breakfast faint-hearted as they'll get your day off to a sugary kick! Thanks for commenting! 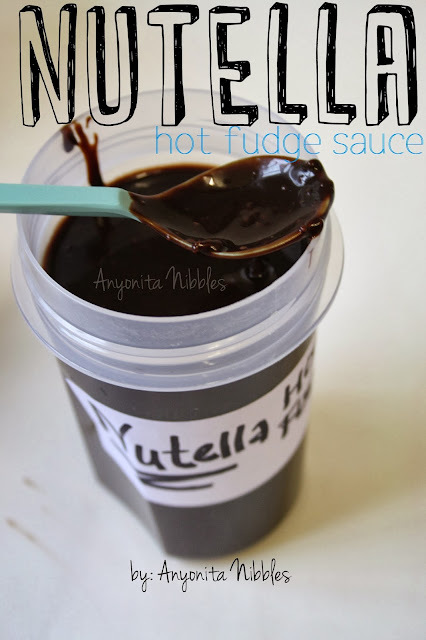 Love the idea of Nutella-cream cheese sauce. It must be damn delicious. 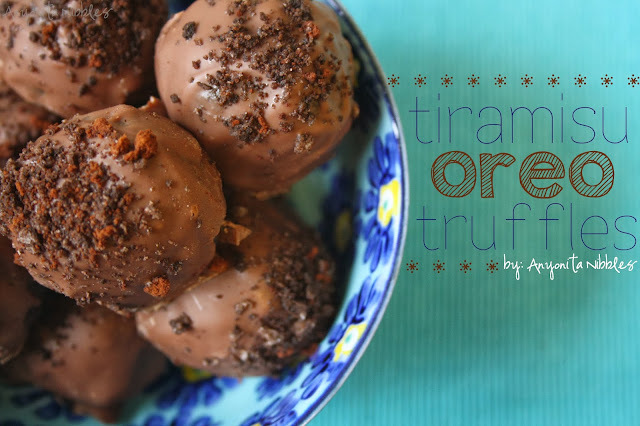 I am featuring it this week in Tasty Tuesday- Chocolate Edition . Hope you’ll drop by to grab your featured badge. Have a great week ! Thanks for the feature, Tanusree! :) Oh, that chocolate edition sounds delicious! Can't wait to see your roundup :D & you're right, that Nutella cream cheese sauce is DANGEROUSLY delicious! These look delicious! 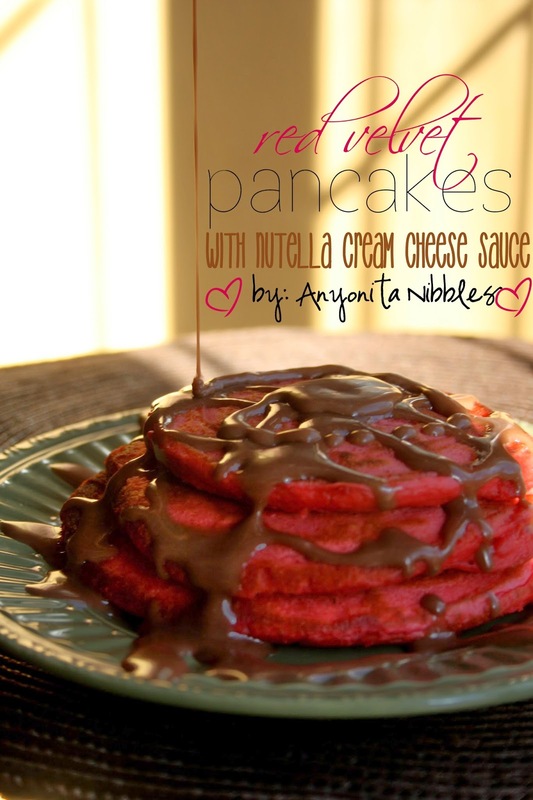 My daughter loves nutella and I'm sure she would enjoy these pancakes. Thank you for linking up with Foodie Friends Friday. I chose your recipe as my Host Favorite! It will be featured on Daily Dish Magazine on Monday! Aww you'll have to surprise her with these on Valentine's Day! :) Thanks for the feature & for stopping by!